Aggies share a pride in upholding the core values and Aggie Spirit in all that they do, and Robyn Payne '94 is no exception. 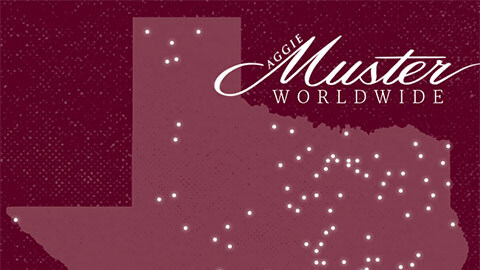 She shows her Aggie pride at work each day as CEO of Boot Campaign, and she credits her success to her time at A&M. Boot Campaign is a national organization that promotes patriotism and serves veterans and their families, selling combat boots and scheduling events to raise money and awareness. 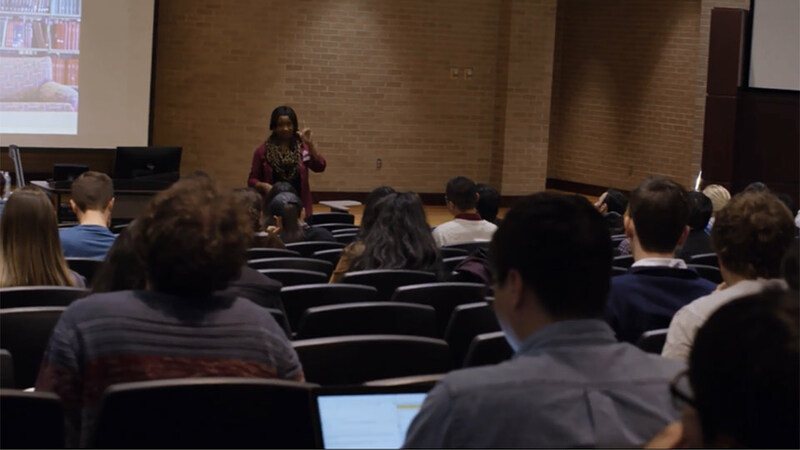 After receiving a bachelor’s degree from Texas A&M in December 1994, Payne spent much of her early career in the for-profit spectrum, working as a software specialist and in sales and marketing for tech companies. In 2012, however, she found herself at a crossroads. “I was at a time in my professional career where doing something that mattered, making a difference, was important to me,” she said. Payne was introduced to Boot Campaign by a neighbor who was a corporate sponsor for the organization. After watching a video and learning more about the mission, she was struck. Knowing this was a cause she wanted to support, Payne began working for Boot Campaign as a volunteer. Utilizing her background in software and marketing, she started as a consultant, helping Boot Campaign identify software and systems they should be using. One of her projects was helping to combat the nationwide problem of veteran unemployment. She built a job board, accessible by all veterans, that connects them with companies wishing to hire. The Boot Campaign raises money and awareness in support of American veterans. About six months after first volunteering with Boot Campaign, Payne transitioned to employee. “I drank the Kool-Aid,” she said. Payne said that working with such an organization awakens a passion much like being an Aggie does and that, like being drawn to A&M, working for Boot Campaign allows Payne to be a part of something bigger than herself. Payne has always held Texas A&M near and dear to her heart. While on campus, she earned a degree in communication and marketing and was involved in a business fraternity, Phi Beta Lambda. She’s also part of a proud Aggie family. Her husband, Greg ’91, and brother, Rich Brown ’91, are still very much involved in all things A&M, she said. 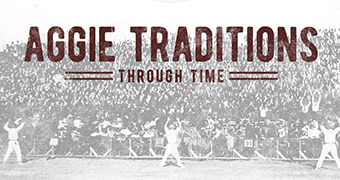 They have football season tickets and can often be found returning to Aggieland for baseball games as well. Robyn Payne '94 with her husband, Greg '91. 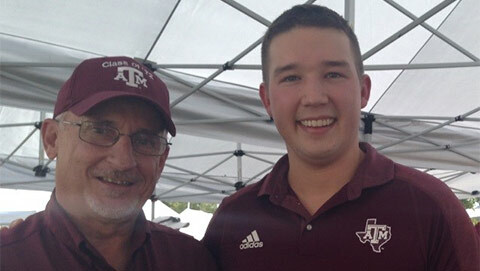 The Paynes have worked to instill the Aggie Spirit in their two sons. Boot Campaign operates on three pillars: awareness, patriotism, and assistance. Payne described it as a chain of events: First, you’re made aware of the sacrifices made by our nation’s military and their families; then, Boot Campaign exists to teach ways in which you can support our soldiers; and finally you become motivated to support the cause.